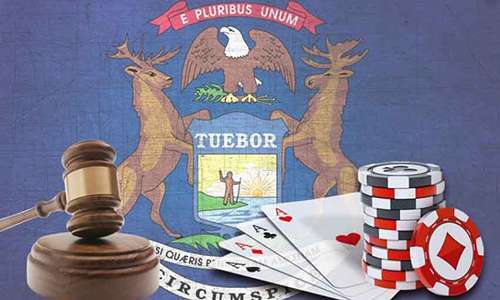 The state of Michigan has jumped onto the online poker train, as new legislation that would legalize and regulate online poker in the state was introduced on March 1st by State Senator Michael Kowall (R – Dist. 15). That same day, Senate Bill 0203 was referred to the Committee on Regulatory Reform. The legislature finds that the internet has become an integral part of everyday life for a significant number of residents of this state, not only in regard to their professionallives, but also in regard to personal business and communication. Internet wagering on games of chance and games of skill is a core form of entertainment for millions of individuals worldwide. In multiple jurisdictions across the world, internet gaming is legal, regulated, and taxed, generating billions of dollars in revenue for governments. In order to protect residents of this state who wager on games of chance or skill through the internet and to capture revenues and create jobs generated from internet gaming, it is in the best interest of this state and its citizens to regulate this activity by authorizing and establishing a secure, responsible, fair, and legal system of internet gaming that complies with the United States Department of Justice’s September 2011 opinion concerning 18 USC 1084. Michigan casino licensees and Native American tribes that operate casinos with Class III gaming (essentially most house-banked casino gaming like slots and blackjack) are eligible to apply for internet gaming licenses. The initial application fee is $100,000 and the first year’s license will cost $200,000. Licenses are good for five years; the annual fee after the first year will be $100,000. 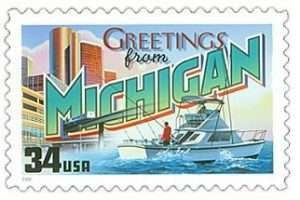 There are 25 casinos in Michigan (tribal casinos included), including the MGM Grand in Detroit and the Greektown Casino Hotel in Detroit, where I did so poorly in blackjack on a business trip before I was in the gaming industry that my memento from the visit is a bright orange 25 cent chip. If holding onto a chip worth a quarter isn’t a sign of getting destroyed by the casino, I don’t know what is. Back to the bill, there is a lot of text about tribal internet gaming rules. In summary, tribes will be required to abide by state regulations if they want an internet gaming license. Vendor licenses are also available, for people or entities that wish to provide things like software or other gaming services to licensed operators. Those licenses will also run for five years and are much less expensive: $5,000 for the application fee, $5,000 for the initial license, and $2,500 per year after that. So it looks like Donald Trump and his henchmen might have a hard time gambling online in Michigan if this bill passes. Sad! The bill specifically authorizes online poker, but does also say that the allowed games would not be limited to just poker. Licensees will be taxed 10 percent on gross gaming revenue. One key to the bill is that it does permit the state to enter into interstate gaming compacts with other states that have regulated online poker, thus providing the opportunity to increase the player pool. As the tenth largest state in the U.S. with an estimated 9.928 million residents, Michigan could likely support an online poker on its own; New Jersey has been able to do so with about a million fewer residents. Being able to join up with other states, as Nevada and Delaware have done with each other, would still be a huge benefit to both players and the state’s gaming industry. 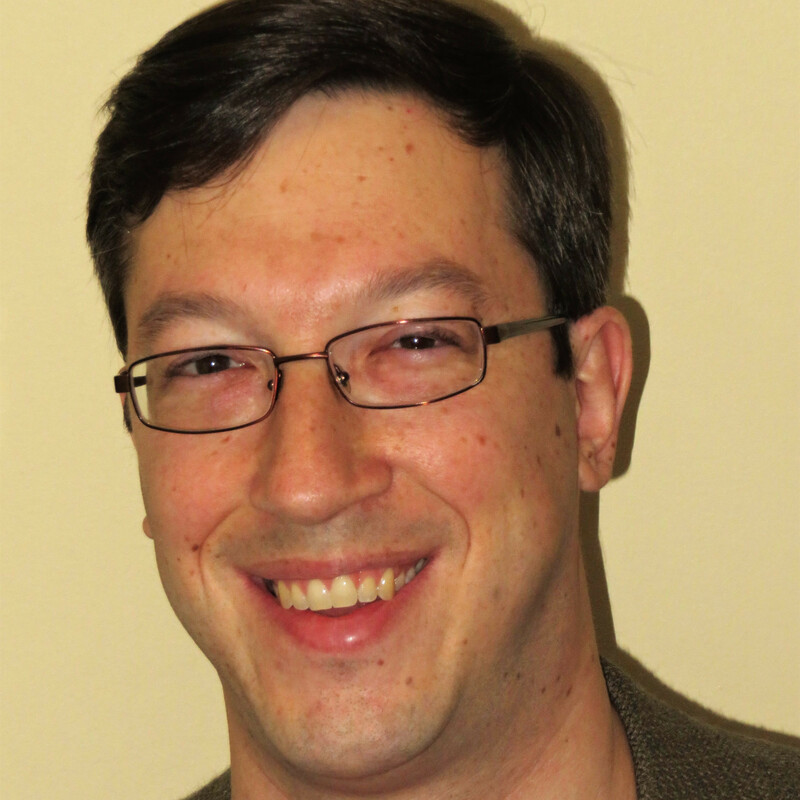 A Michigan-New Jersey duo would already be quite powerful and if Pennsylvania, New York, and California can get something moving, the U.S. could have a formidable online poker industry with just a few states and maybe even spur other states to join in.